I have a confession to make: I have never bought clothes from a supermarket; not even so much as a t-shirt and to be honest, I’m not really sure why. I have seen many other bloggers with posts showing some really gorgeous clothes which they have purchased from supermarkets so I decided that it was high time that I investigated this new source of clothes for myself (apologies in advance to my credit card). Given that my to go supermarket is Asda I decided to check out their George at Asda clothing line and pick some of my favourites. I was pleasantly surprised by the pricing of everything and the fact that many items went up to a size 24. There is also a plus size section which is caters from 16-26 but to be honest I preferred the items, and the pricing, of the main section. Out of the above I think that my favourites are the animal print dress and the Ikat print jumpsuit but I have feeling that more than one will end up in my shopping basket. I love the two maxi dresses. George clothes are usually pretty decent, and I'd also recommend TU at Sainsbury's and F&F for lovely stylish bargains. 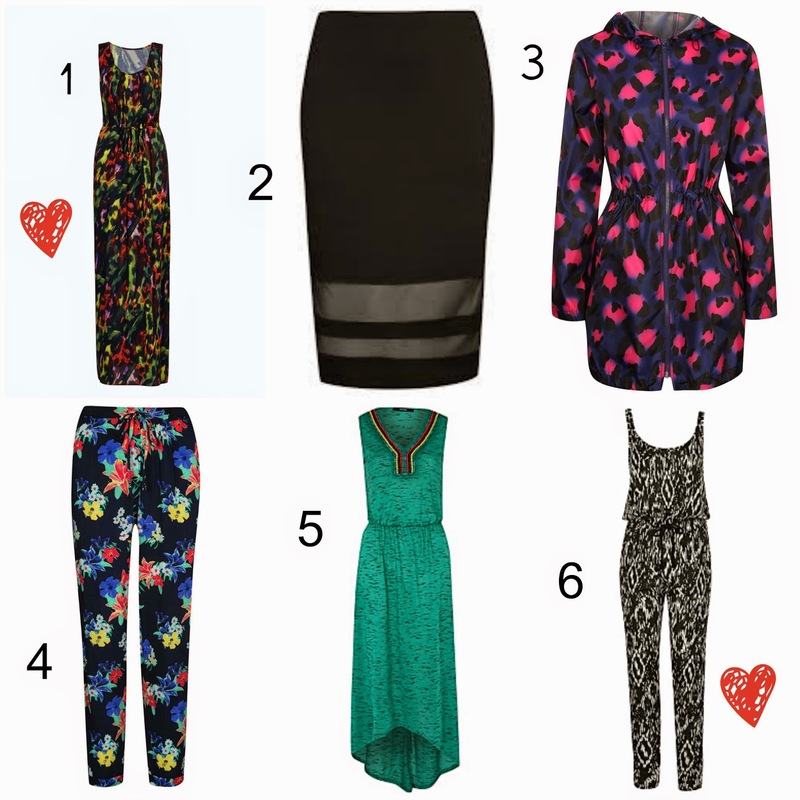 I love supermarket clothes - great for a quick outfit - George maxi are fab - gutted those trousers are sold out! Missed out on the shorts too!